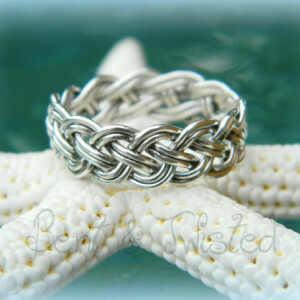 Say you love her forever and ever with this beautifully simple infinity knot ring! 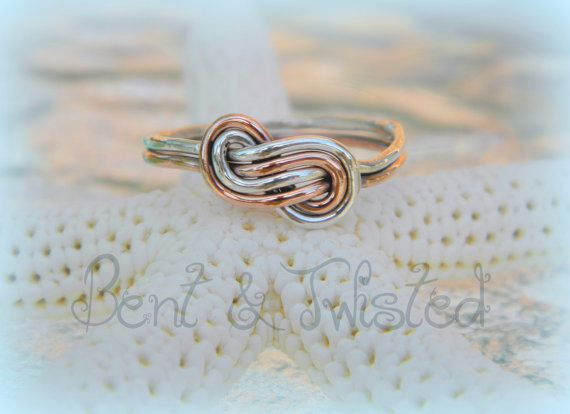 Say you love her forever and ever with this beautifully simple infinity knot ring made of genuine copper and fine silver. 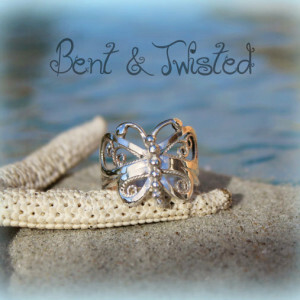 Fine silver and copper intricately bound together forever to keep your love with you always, or as a forget-me-not ring. 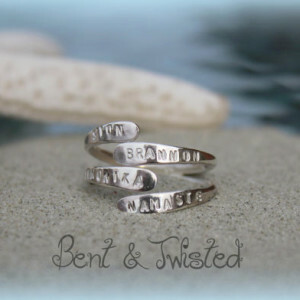 This is a sweet gift for a special someone, best friend, sister, mother etc. or for yourself. Choose your Bi-Metal pair. 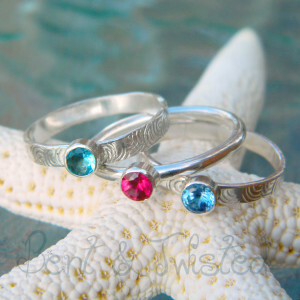 Silver and Copper or Silver and Rose Gold Fill, or Silver and Gold Fill.